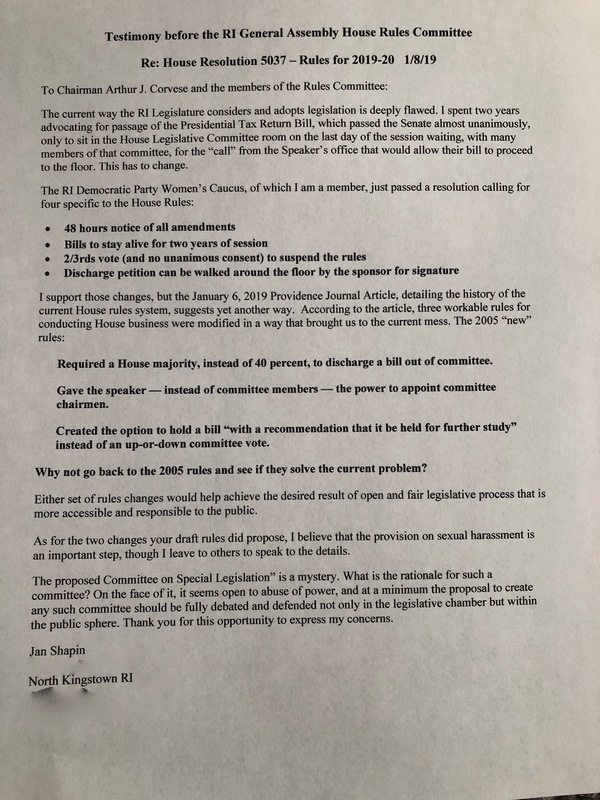 Often overlooked during big committee meetings in the General Assembly where the public directly addresses their legislators on important issues is the written commentary provided to the committee. 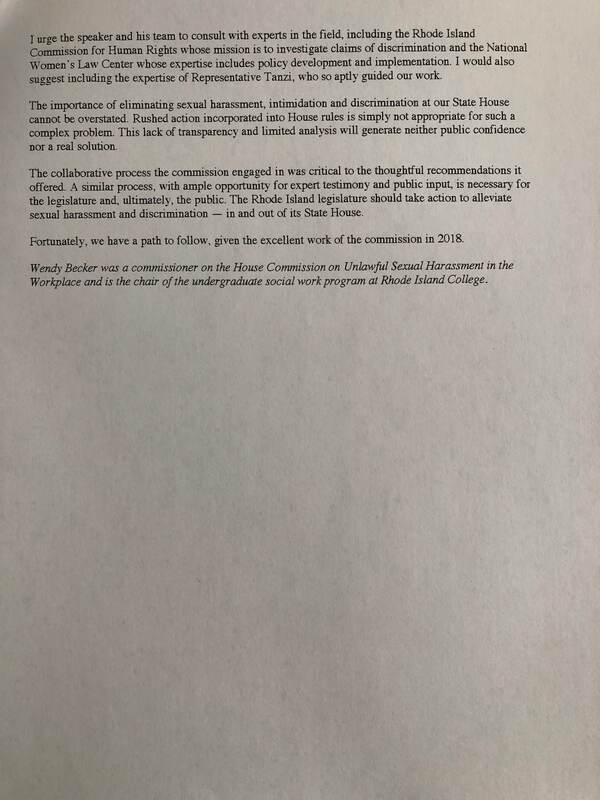 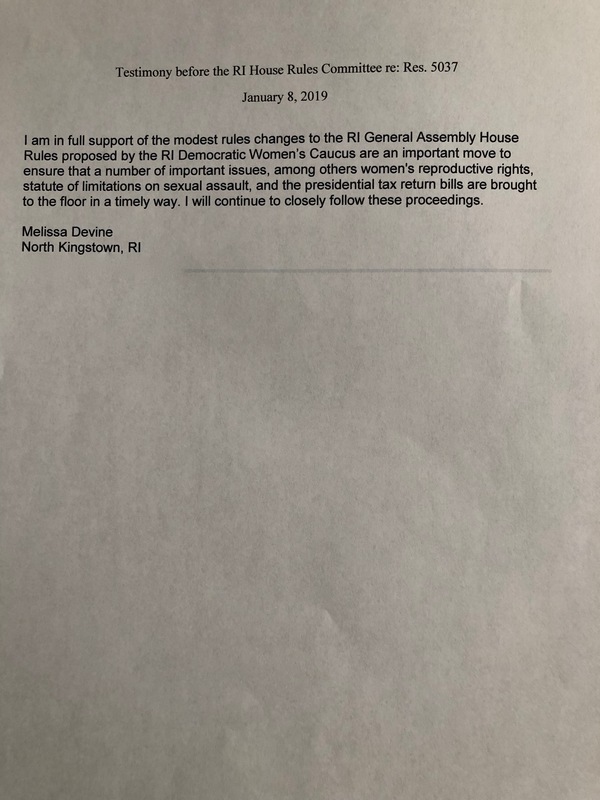 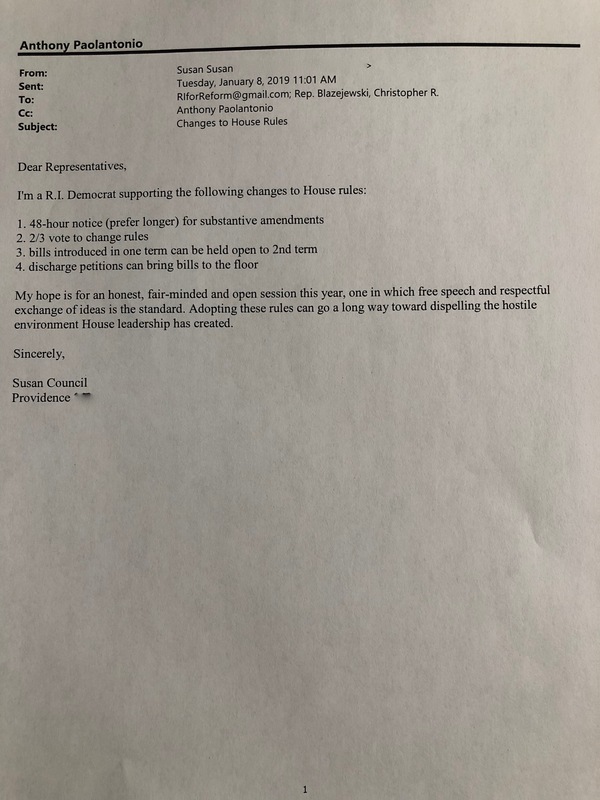 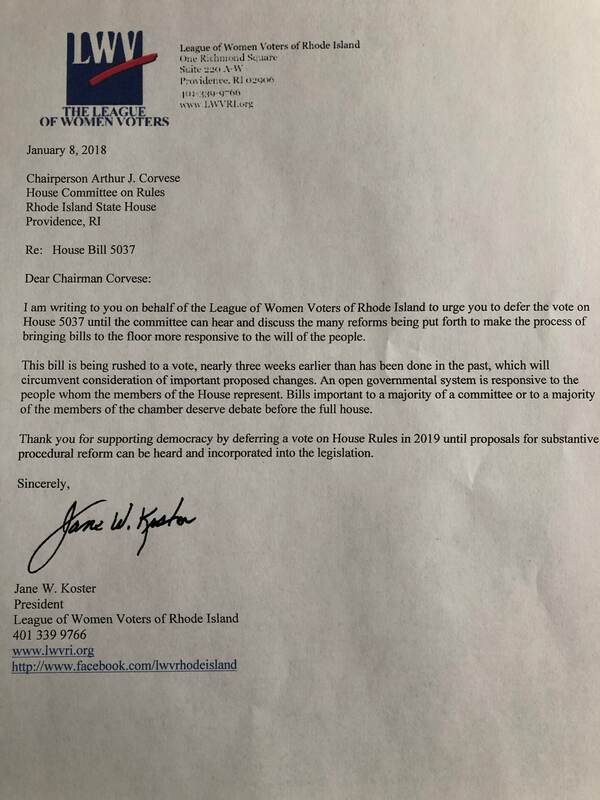 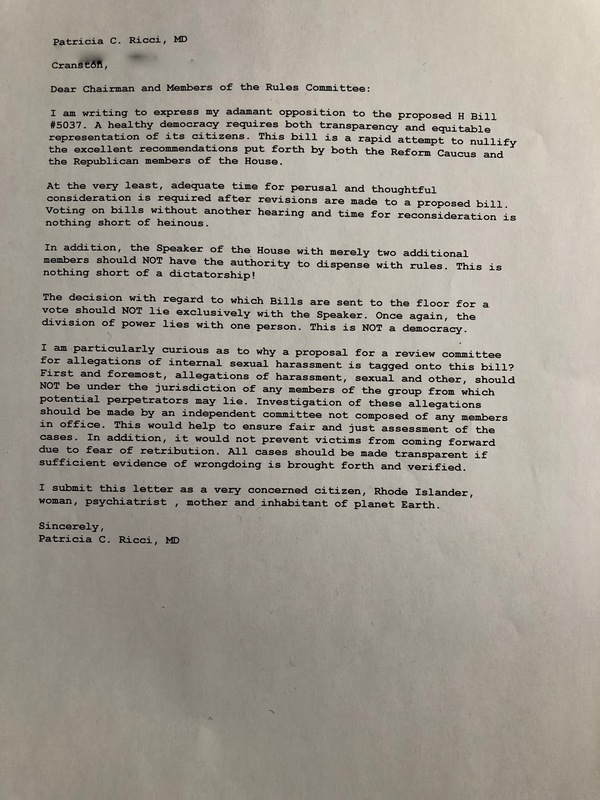 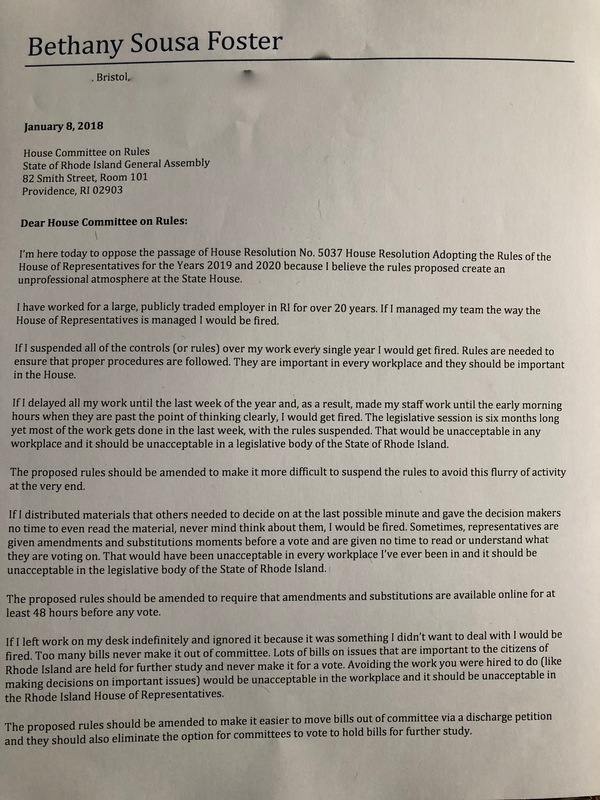 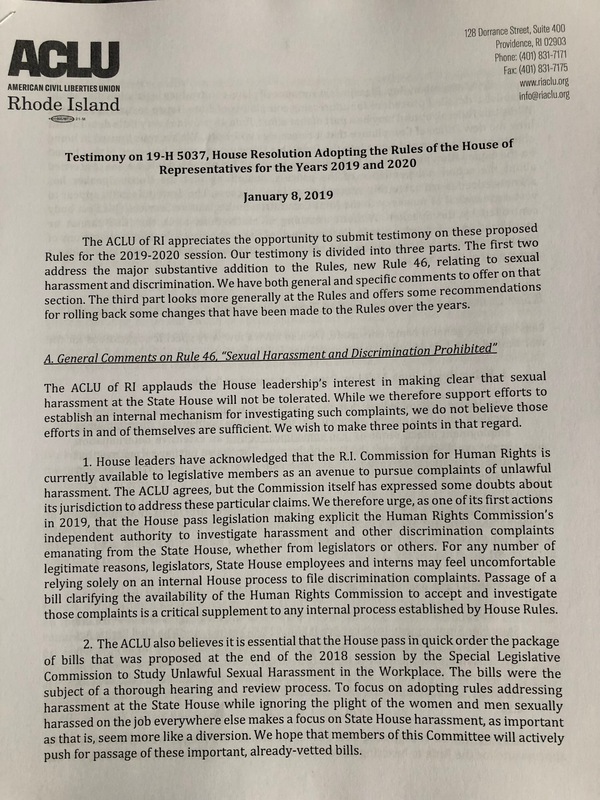 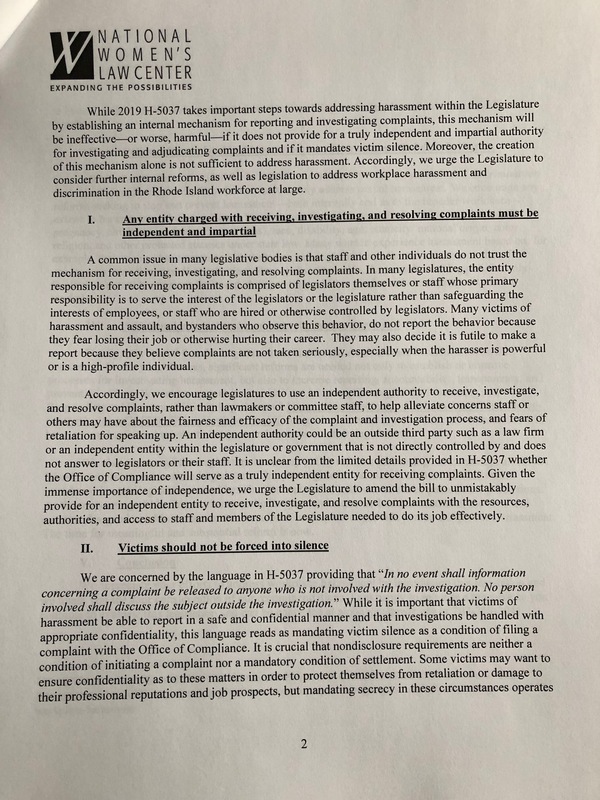 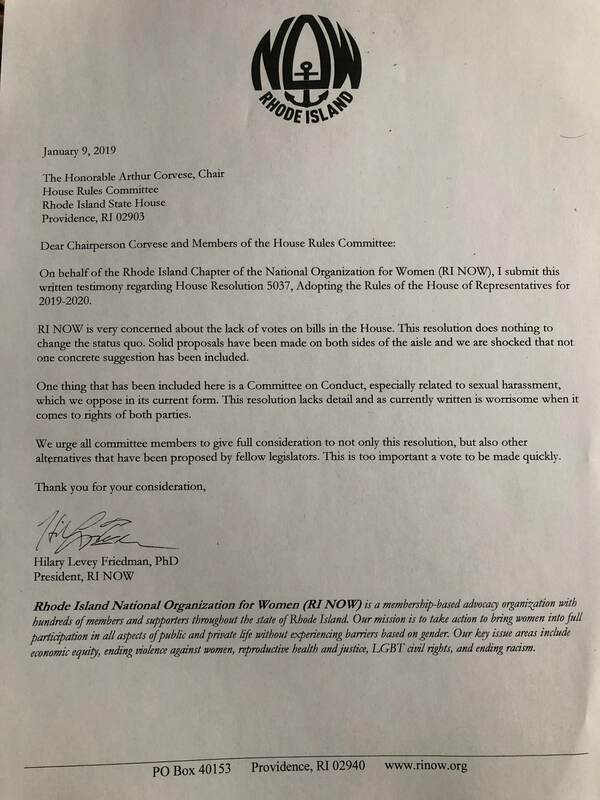 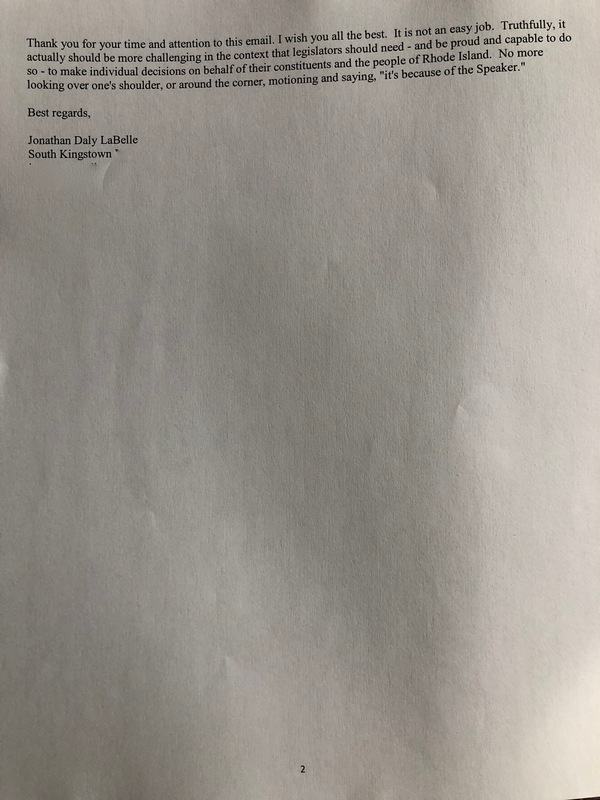 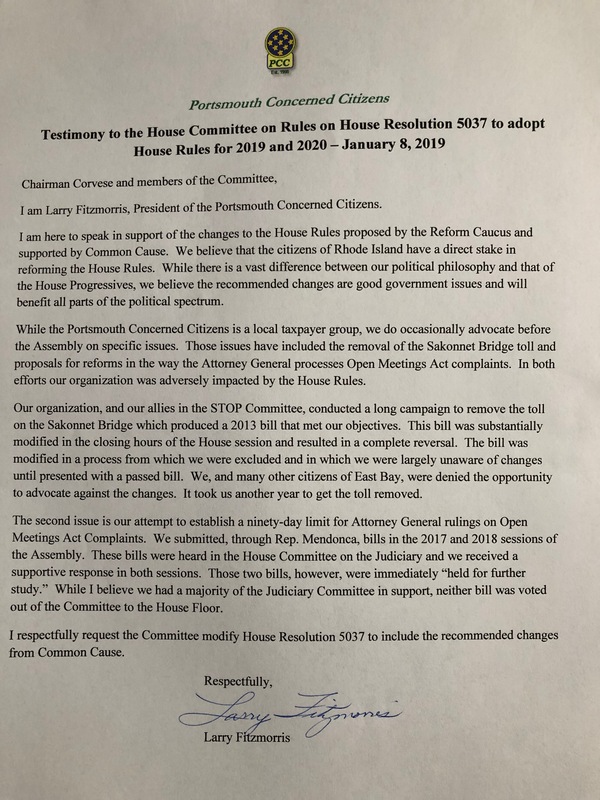 With the help of House Committee on Rules clerk Anthony Paolantonio, I was able to get my hands on all the written comments submitted to the committee, photograph them, and make them available here. 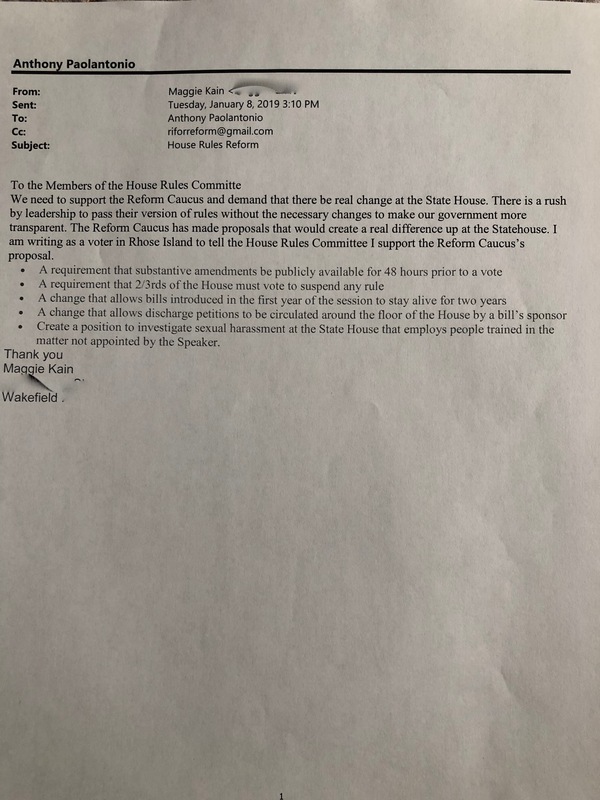 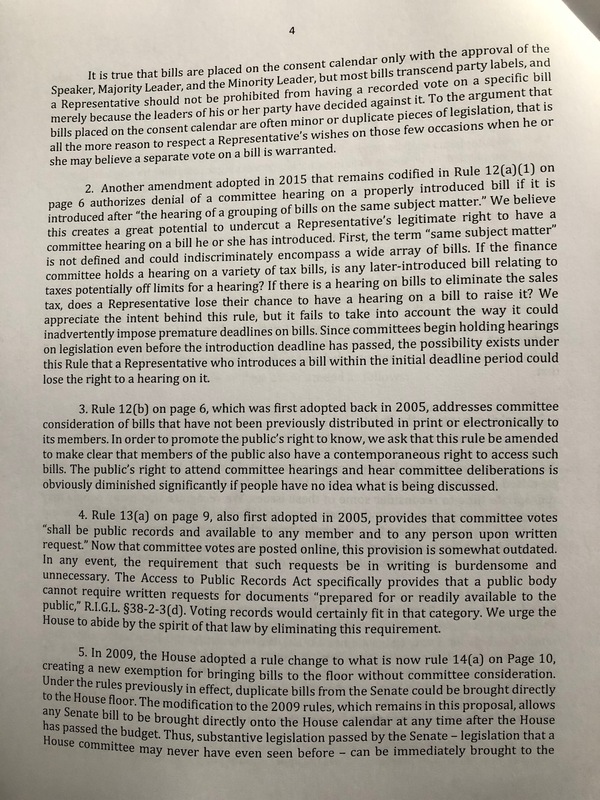 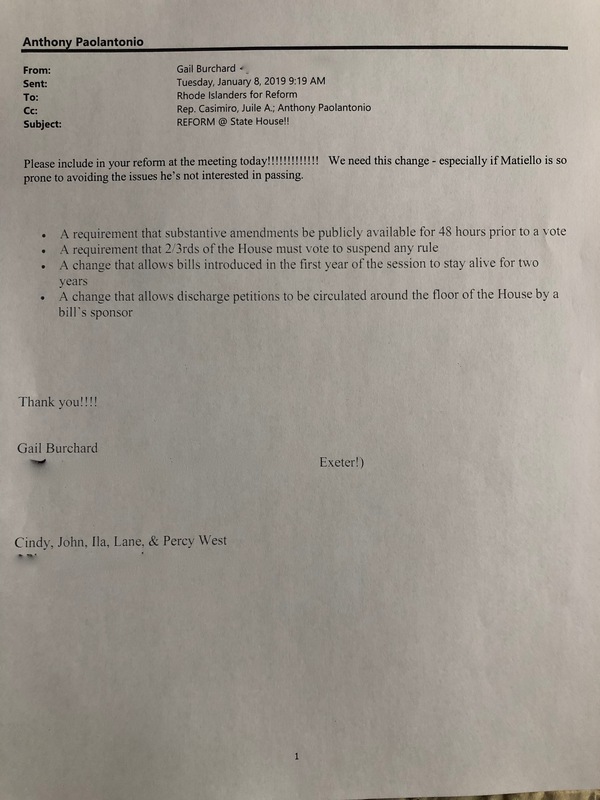 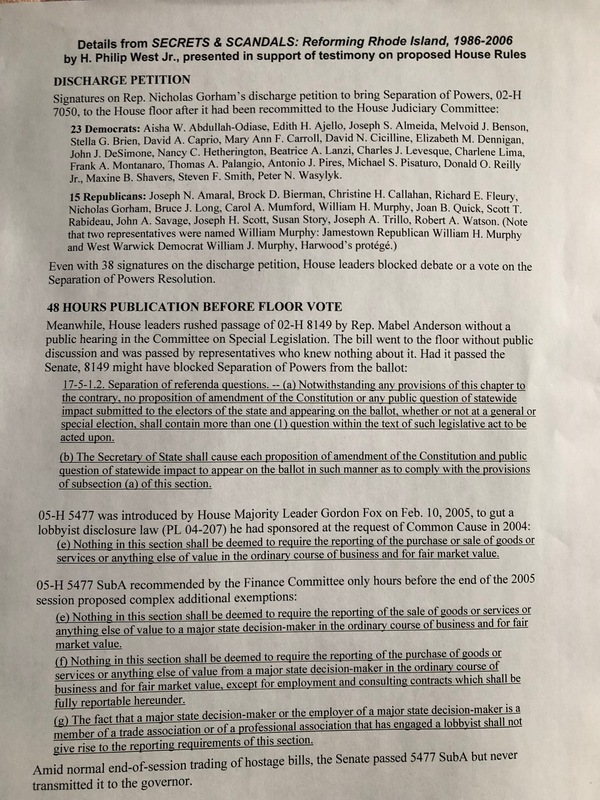 Note: The House Committee on Rules is meeting this afternoon to potentially vote on the rules that will guide the House for the next two years. 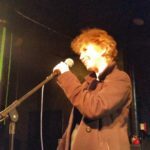 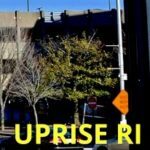 See event here. 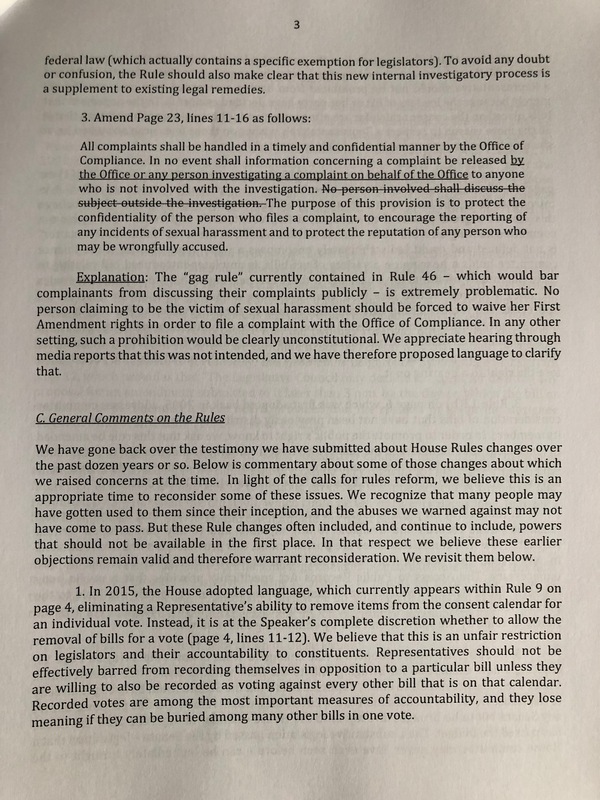 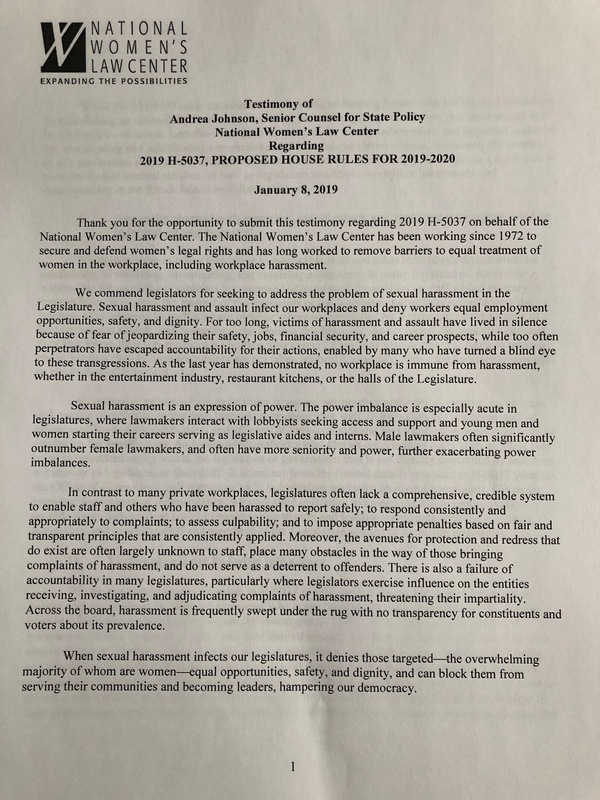 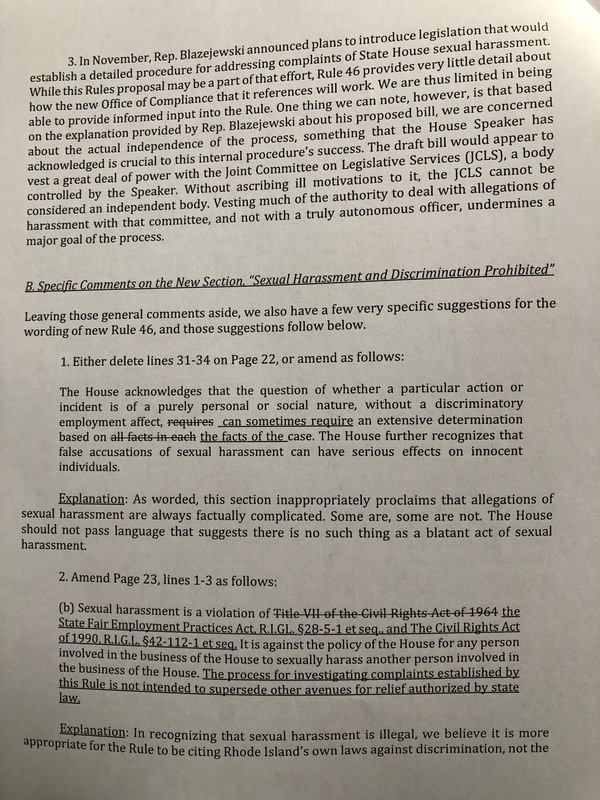 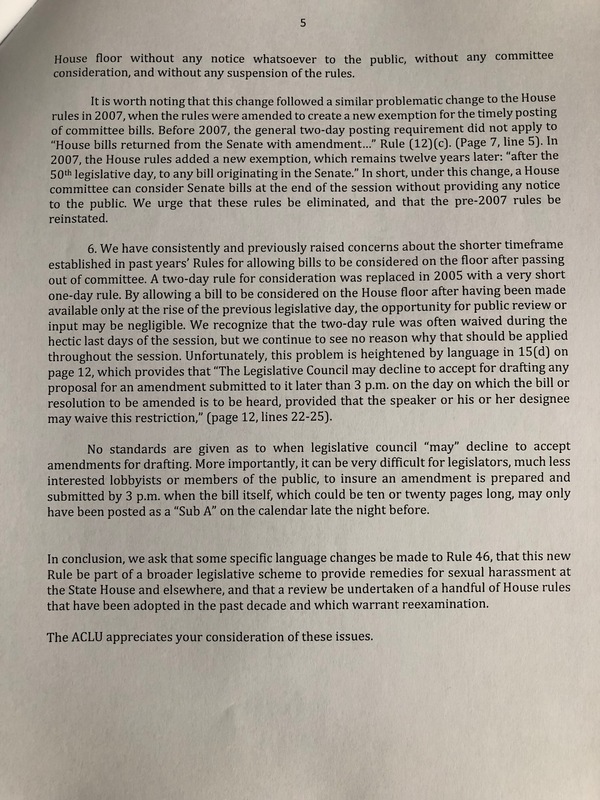 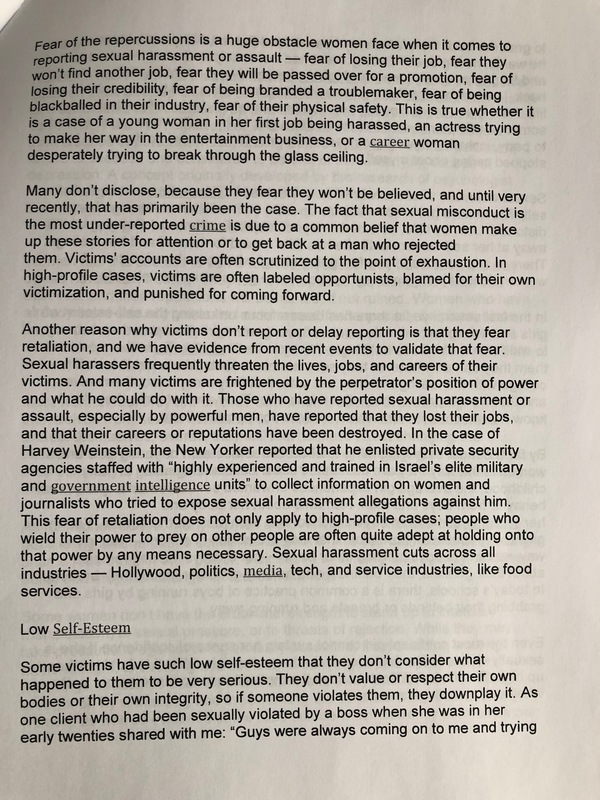 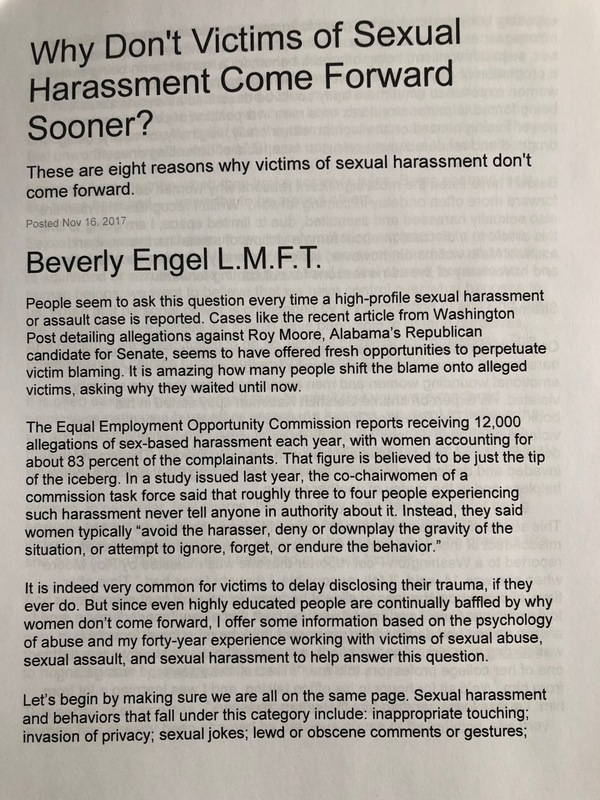 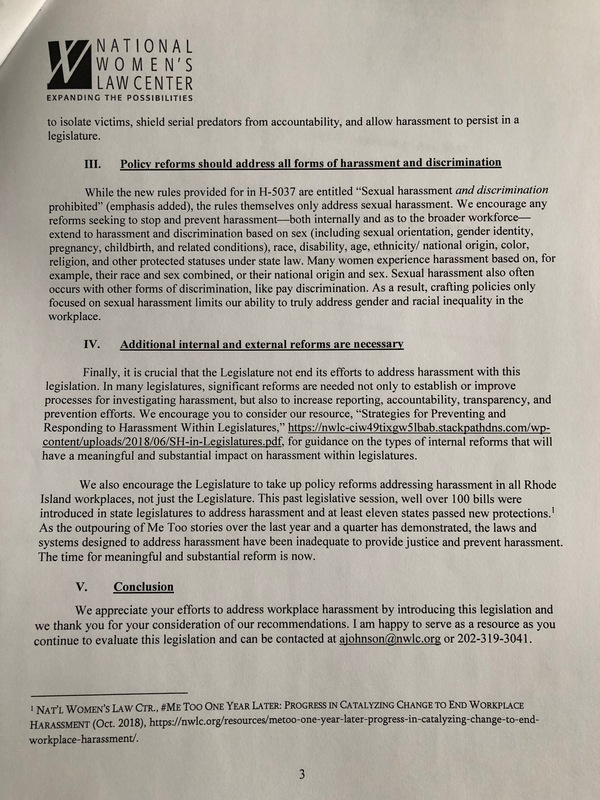 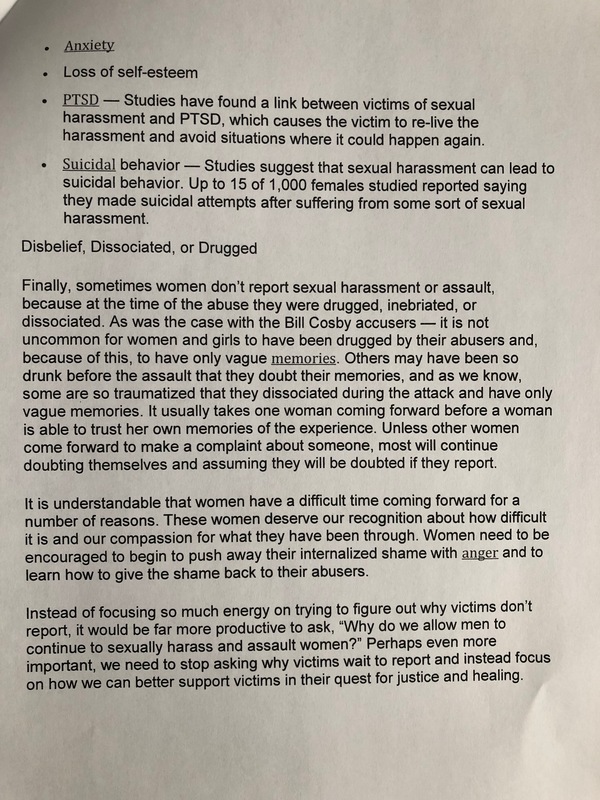 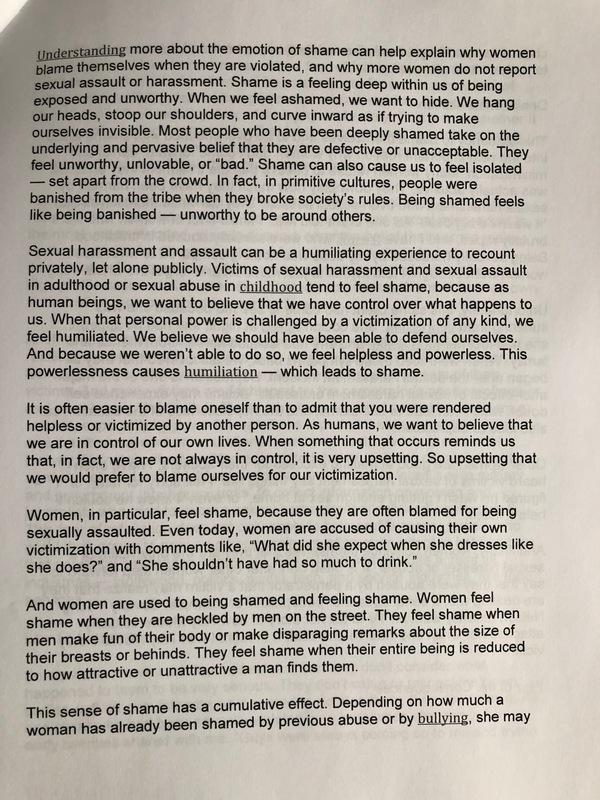 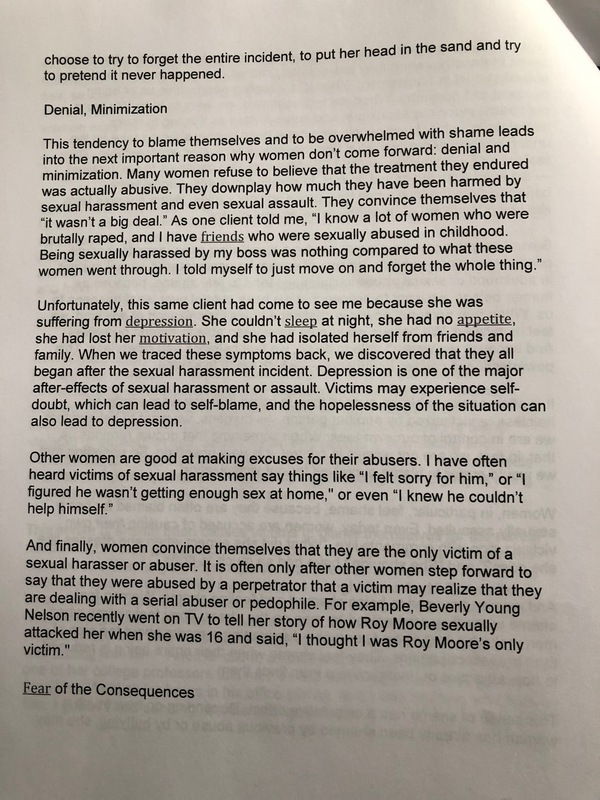 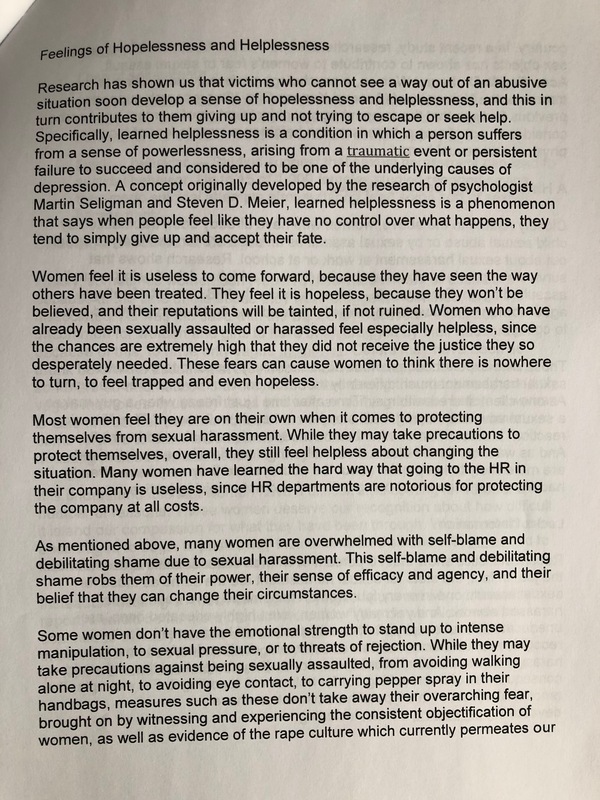 It is worth noting that just like in the live hearings, there is no testimony in the record in favor of the rules as they are or in favor of the changes suggested in H5037, a bill that would amend the House rules slightly, by adding a very incomplete and maybe even dangerous section on sexual harassment. 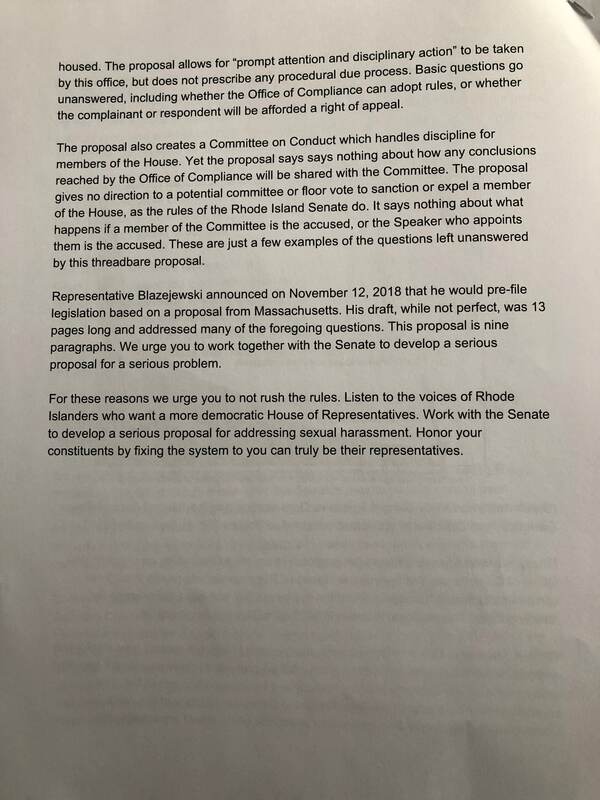 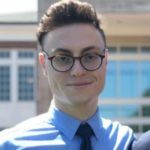 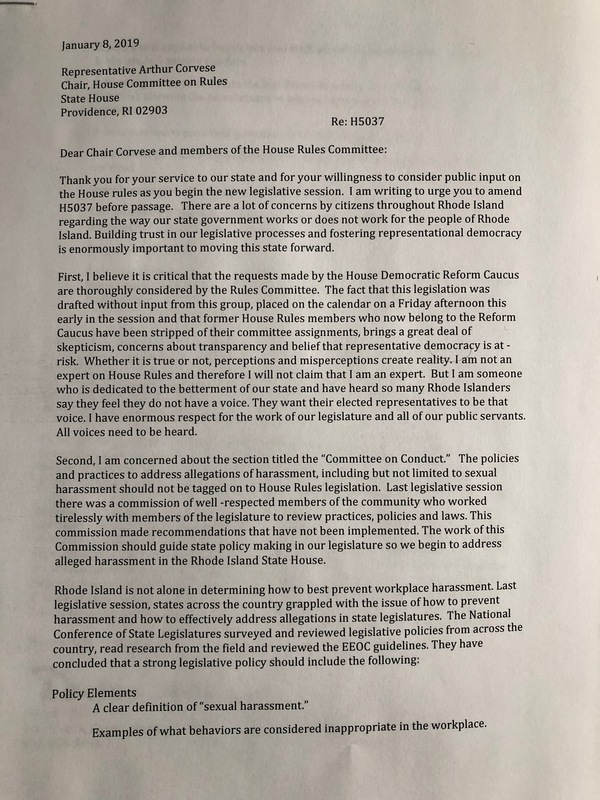 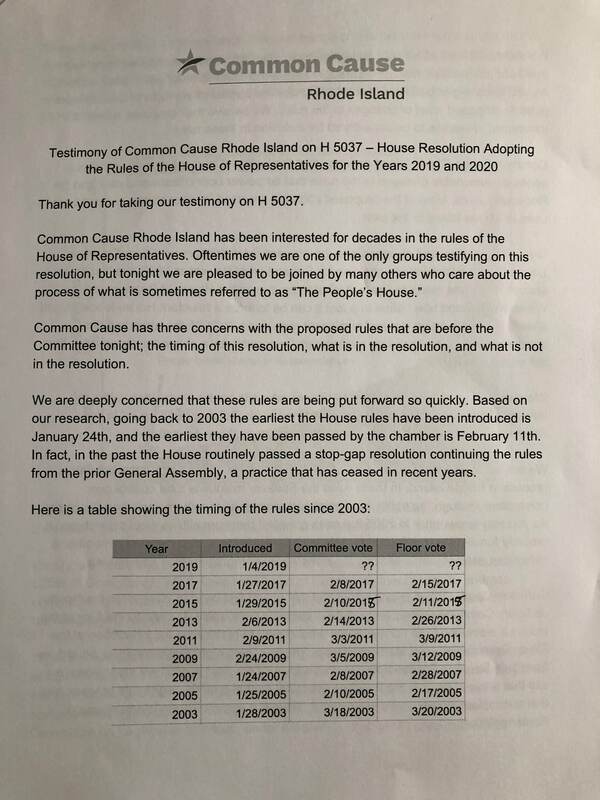 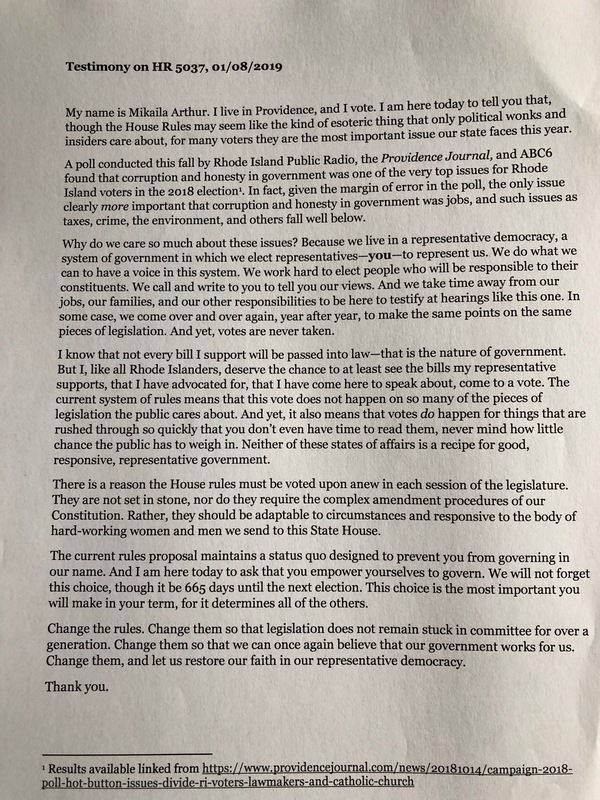 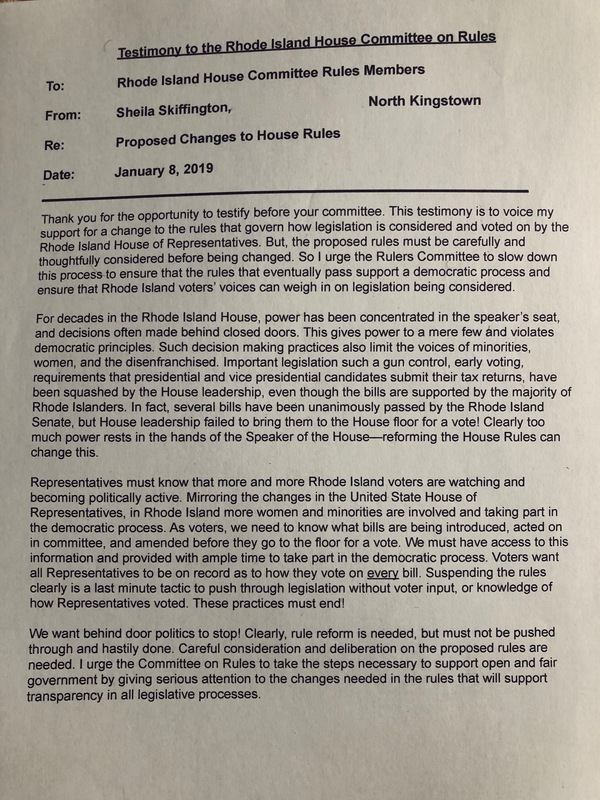 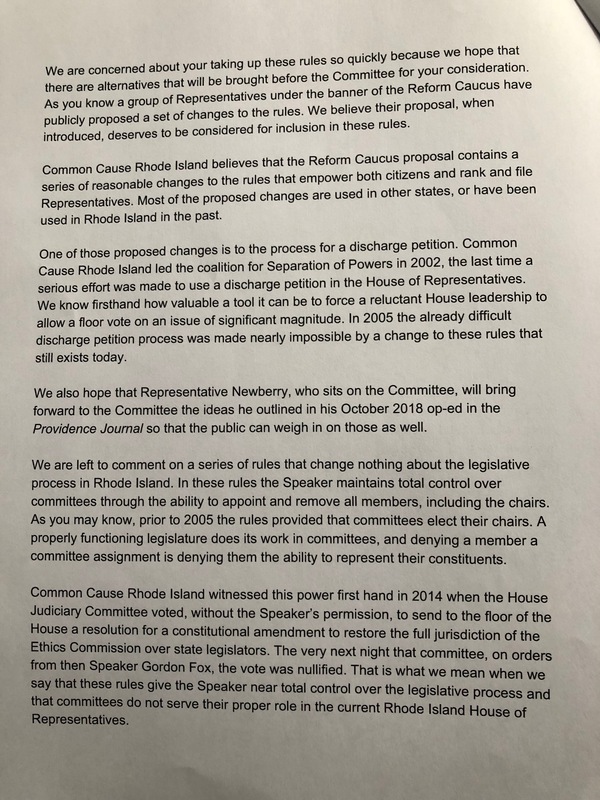 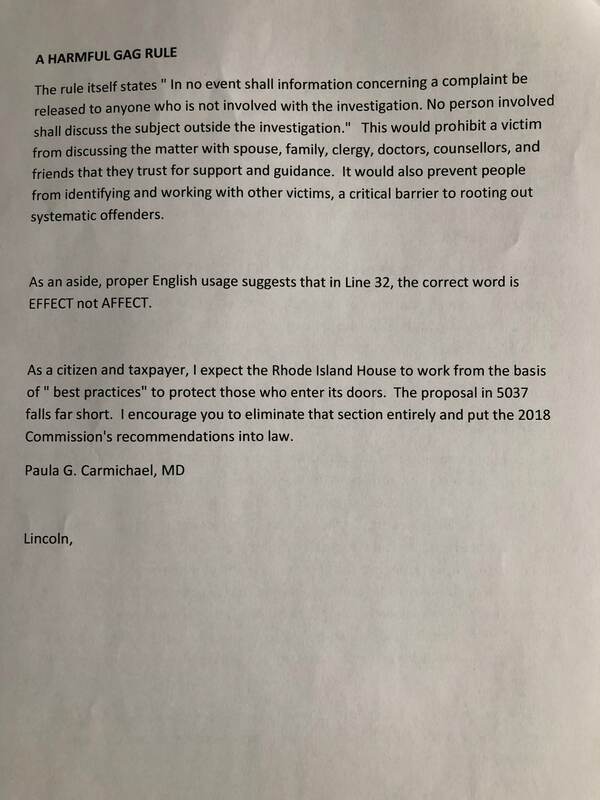 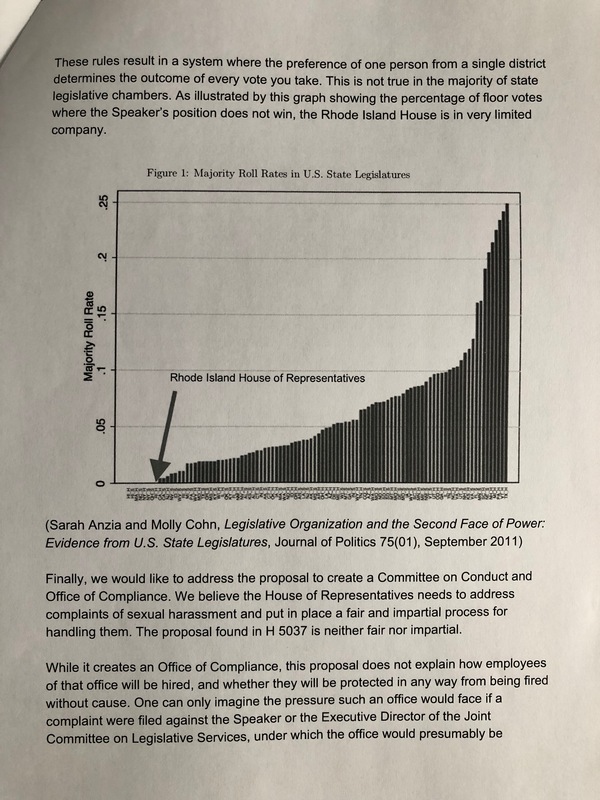 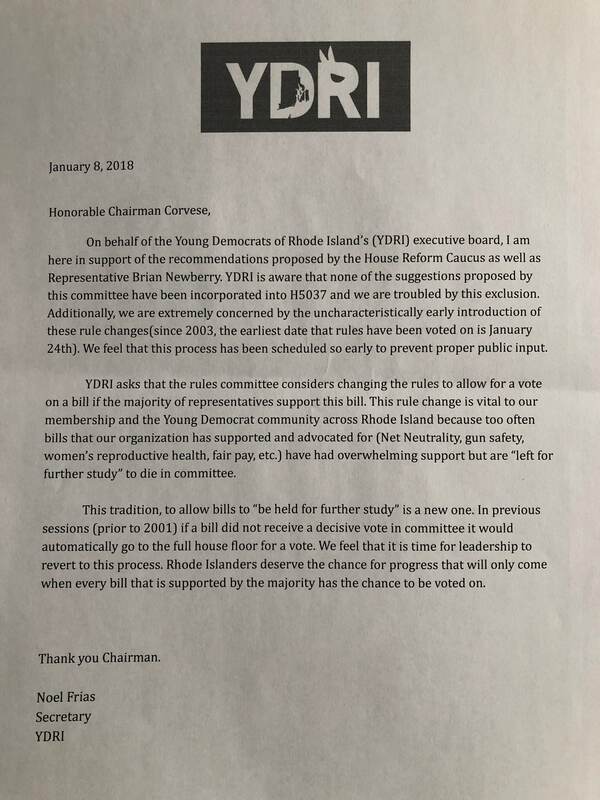 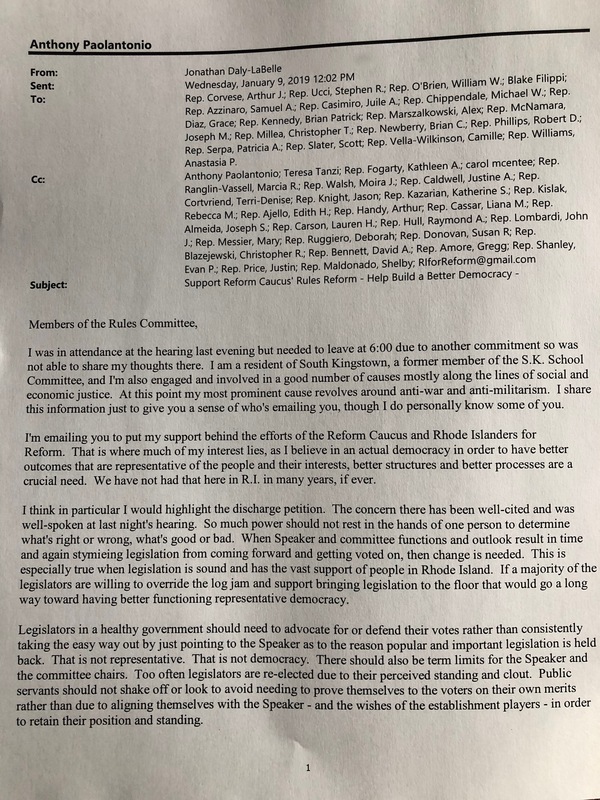 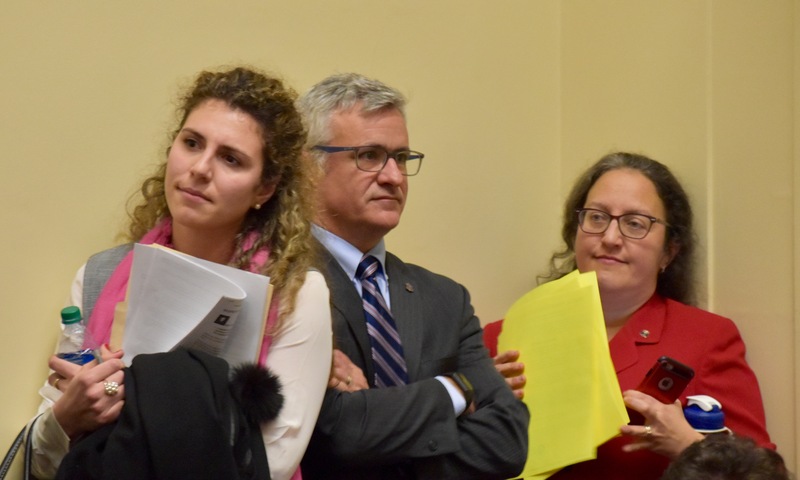 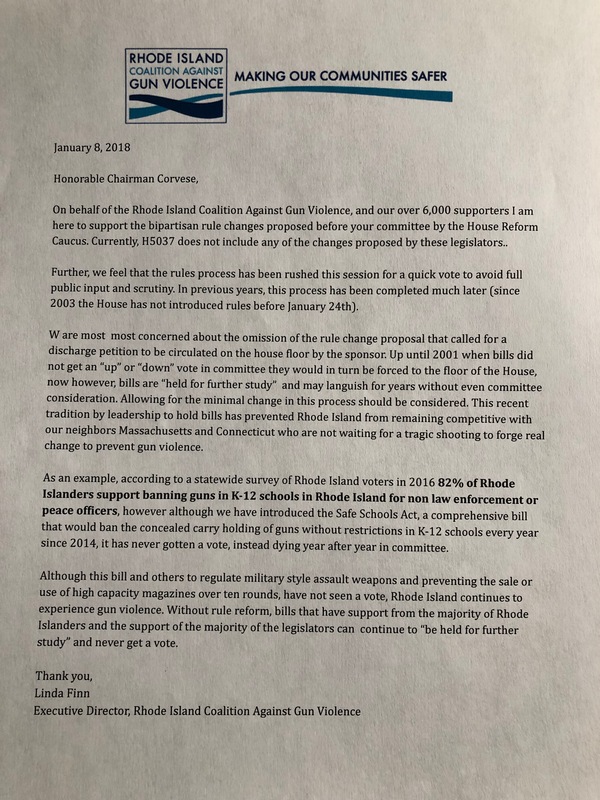 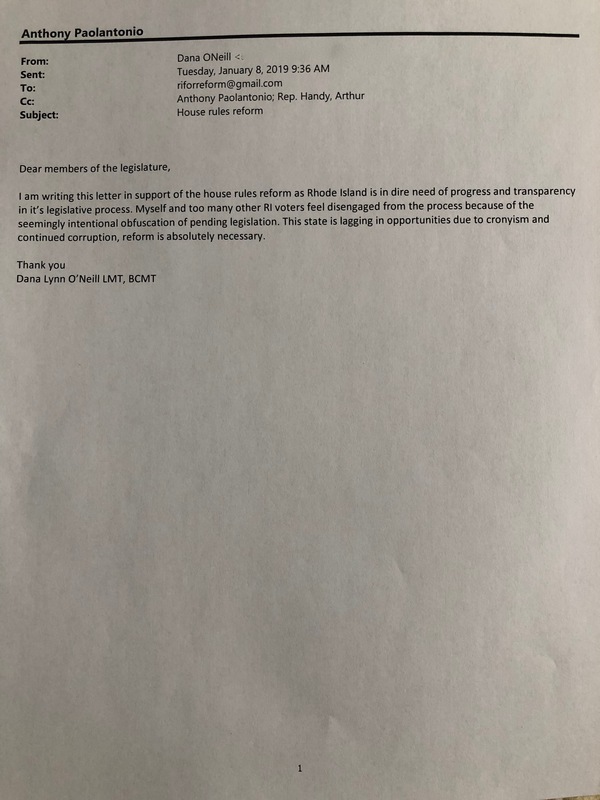 The comments come from individual Rhode Islanders concerned about the lack of Democracy and transparency in the House of Representatives as well as from organizations interested in better processes. 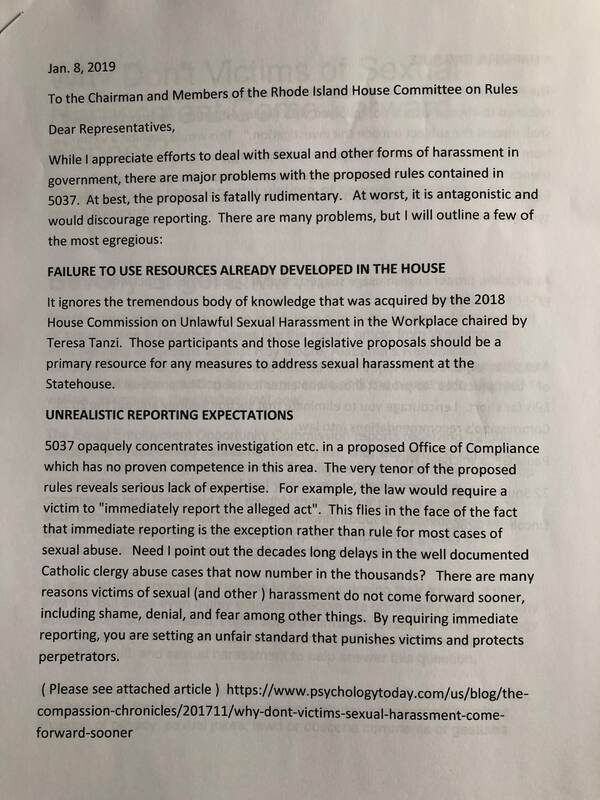 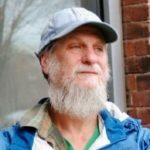 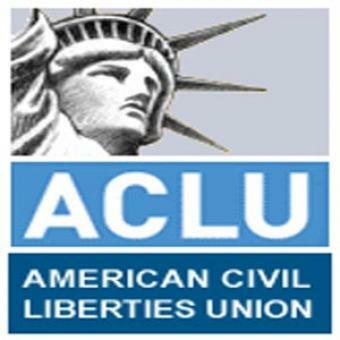 Street addresses, phone numbers and emails have been removed from the testimony of individuals.